Blue Ocean Apartment offers accommodation in Armação de Pêra, 500 metres from Fisherman's Beach Armacao de Pera and 800 metres from Vale do Olival Beach. Guests benefit from balcony. Free WiFi is available . Akisol Armação Pera Ocean II is situated in Armação de Pêra, 2.3 km from Vale do Olival Beach. 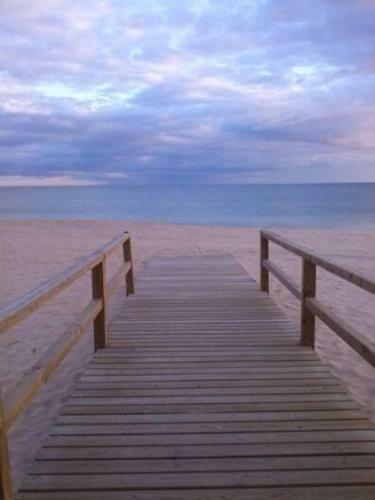 Fisherman's Beach Armacao de Pera is 2.3 km from the property. The accommodation features a TV. Some units include a dining area and/or balcony. 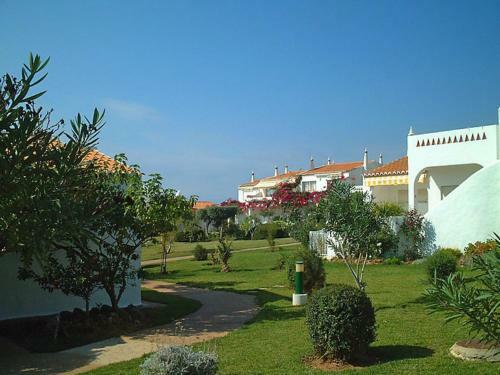 Set in Armação de Pêra, Beach Front S. Lourenço Aprtment offers self-catering accommodation with free WiFi. 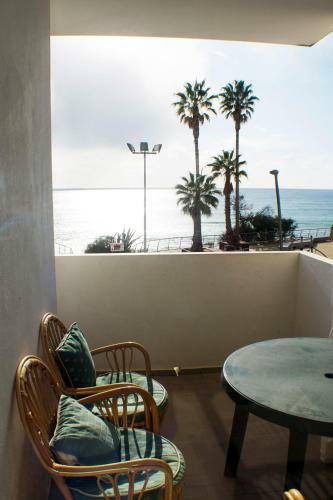 The apartment is 600 metres from Fisherman's Beach Armacao de Pera. Free private parking is available on site.